Long Sleeve Thermal Tees We have a very small stock of black & white long sleeved tees available at the office. If you would like to purchase one to wear under your school shirts/polos they cost $10, cash or eftpos at the office. Missing phone cover. We are missing a phone cover: pink and turquoise with an elephant on the front, dropped in the grounds here. Please return to Mr Williams in Rm 11. TAS Wearable Art Competition PLEASE hand in your entry form today or see Mrs Guest urgently if you have not brought it today. get the better of (someone) by cheating or deception. "The day would soon arrive when Peter would see he'd been well and truly hornswoggled"
LAST CHANCE BALL TICKETS This is your FINAL CHANCE to purchase ball tickets for 2018 Olympus Ball!! $65 from the front office. Sales stop Thursday 21st June. Don't miss out!! Robotics Robocup challenge groups start today. Years 7-9. At 1:30 at lunchtime today and Period 5. Rm 25 Fabrics room next to the food room. Jazz Band Lunchtime today Bring your lunch, come straight away. Kickstart Breakfast Roster week 8 Hi all. Here is the roster. Lots of people have been forgetting their duty. Ask your teacher to write it on the whiteboard (if you're a junior) so you don't forget. Come over at 10.40am on your duty day. If you are no longer doing breakfast club duty, ask your teacher to email me this. SADD - The great cardboard car race! Let's see the term out in car-racing, mud-mucking style. Get into Waka groups, team up with some older and younger Waka students and start preparing your cardboard cars for the almighty race in Week 10. Whanau points are up for grabs. It's all about being aware of how to be safe on the roads (but getting grubby on the school field!). Cardboard cars need to be made in Waka time/play-based learning time. Plenty of cardboard boxes in the recycling bin. Rustle up some other materials to make a solid car that will last the distance. Teams will 'tow' the driver in the car around the field, avoiding obstacles. Last car to fall apart wins! Points for team spirit too. Watch this space (and posters coming too) for more details. 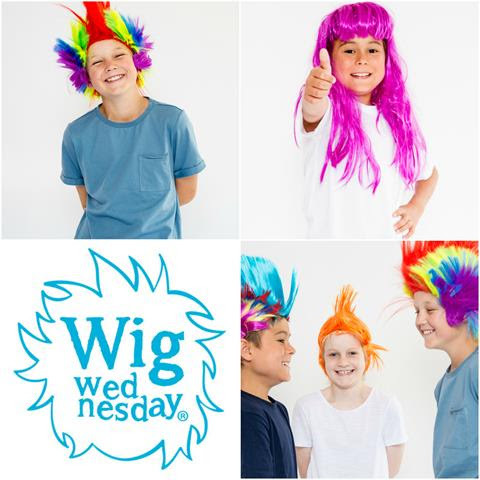 Wig Wednesday - Fundraise for Child Cancer Foundation Hi all. This Wednesday, 20th June, is WIG WEDNESDAY. This is all about awareness and fundraising for child cancer. 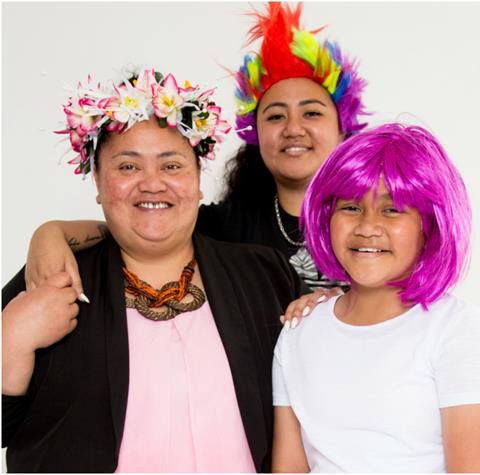 It is NOT a mufti day, but you are invited to wear a wacky wig or hair-do for the day. Get those Jo-Jo bows out, glam it up with hair chalk, try that funky wig, get mum or dad to style your hair in a crazy do-up! Don't forget to bring some coins (any coins will do) for our collection for child cancer. Remind your teacher to take some photos and send them to me (Mrs Pascoe). Leavers Hoodies You have until WEDNESDAY THE 20TH to pay. That's when the store closes. I recommend you pay by Tuesday. You should've been emailed the link. If not, ask Katelyn and she'll forward it to you. Any problems, talk to her. Cheers guys. We are aiming to have them by the end of the term.